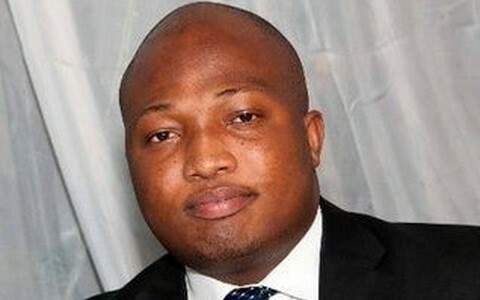 Former Deputy Education Minister, Samuel Okudzeto Ablakwa (NDC, North Tongu) has predicted that none of the institutions and bodies responsible for nominating members to the Governing Council of the Kwame Nkrumah University of Science and Technology (KNUST) will nominate new members. He says from all indications, those bodies will retain their members on the Council when its membership is announced by Friday, November 2, with the likely exception of government, he said. Ablakwa on Asempa FM’s Ekosii Sen programme Tuesday said since government has suggested a lack of confidence in the Council, government may go ahead and replace its representatives on the Council as a face saving measure. But he expressed gratitude to the Chancellor of KNUST, Otumfuo Osei Tutu II, Asantehene, for stepping in and insisting that the right things are done and for a harmonious resolution of the otherwise murky situation that followed destructive students riots and subsequent closure of the University. Government imposed a dusk to dawn curfew on the University, dissolved the Governing Council and inaugurated an interim council to run the affairs of the University with a three-month mandate to return the University to normalcy. Responding to Ablakwa’s comments, Information Minister designate, Kojo Oppong Nkrumah, (NPP Ofoase Ayirebi), said government expects a new Governing Council in place by Friday to take over from the Interim Council. He said government has nothing to be ashamed of, and given the degenerative situation engendered on the KNUST campus, the situation called for the interventions by government until the arrival of the Chancellor from a trip abroad. With the return of the Chancellor, he said government and other stakeholders met him early Monday morning to brief him on the developments and the steps taken so far, with government charging him to lead the efforts for a durable solution.